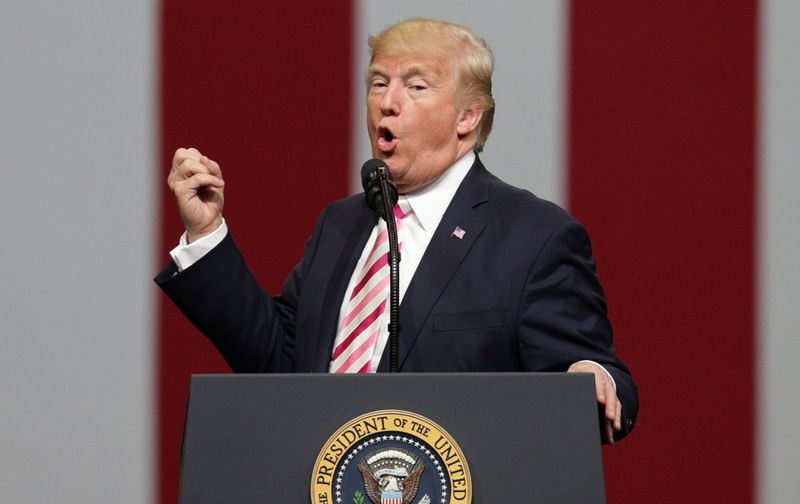 His comments about NFL players reveal just how divisive and narcissistic the president really is. This is a model of politics—as well as manhood—that threatens Trump’s entire agenda of poisonous, divisive narcissism. Look at the outpouring of comments by NFL players following Trump’s remarks. None of them have sunk to his level. Instead, they share the tone of Seahawk Richard Sherman who said, “The behavior of the President is unacceptable and needs to be addressed. If you do not Condemn this divisive Rhetoric you are Condoning it! !” The cornerback, who is not even 30 years old, is showcasing more adulthood than the 70-year-old president. This is the new reality. And Sherman is absolutely correct. To be silent in the face of this destructive person is to condone his actions. That’s not an option. This president is a child bully, and bullies are emboldened by our silence.